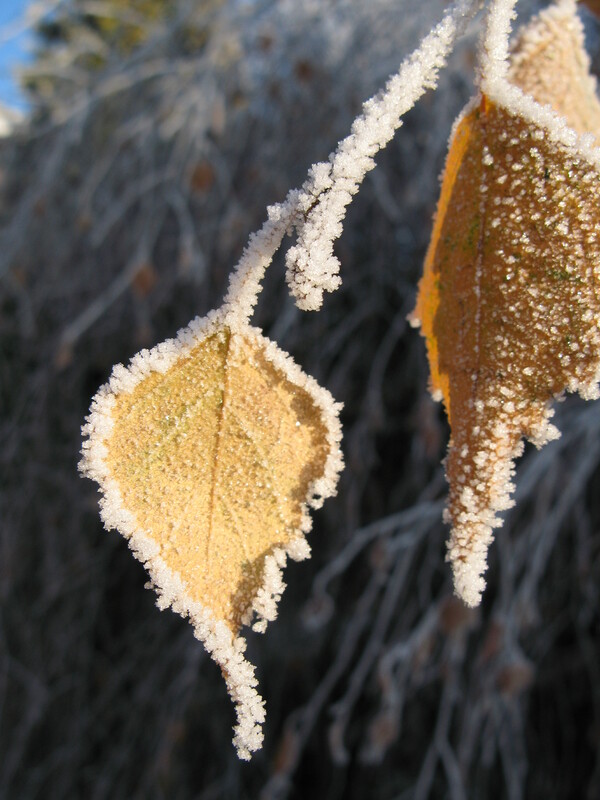 An amazing photo of the frost (looking like pipecleaners) on the leaves, Chris. It makes me wonder whether you were the only person to see this and how many things of beauty are not noticed by anyone at all. You’ve packed so much into your six weeks, Chris; thank you for sharing your amazing experience with us and for kindling desires to seek the Glory of God.